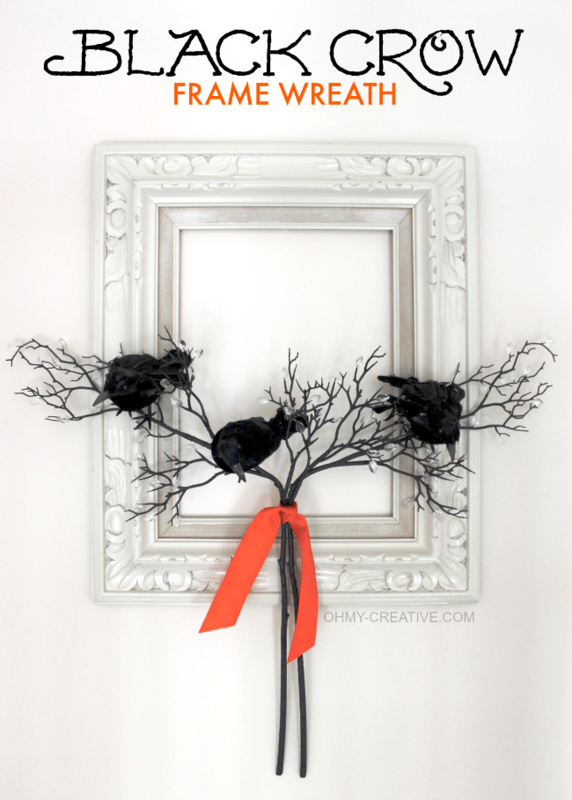 Using a frame is a super easy way to decorate for Halloween and Fall. 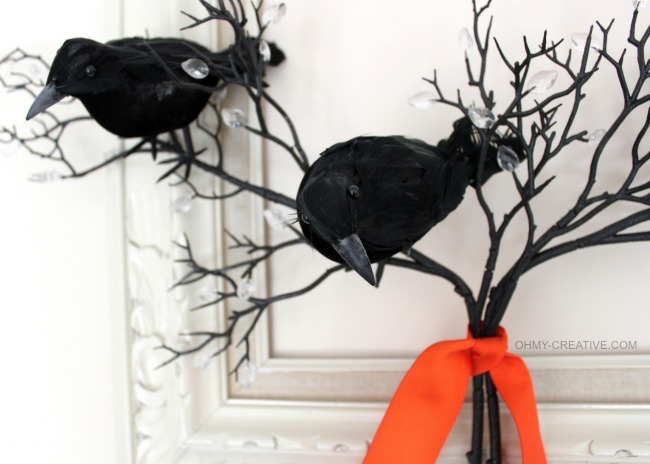 This Black Crow Frame Wreath can be hung indoors or on the front door if you have a covered porch! I don’t think it would last long exposed to wind and rain! 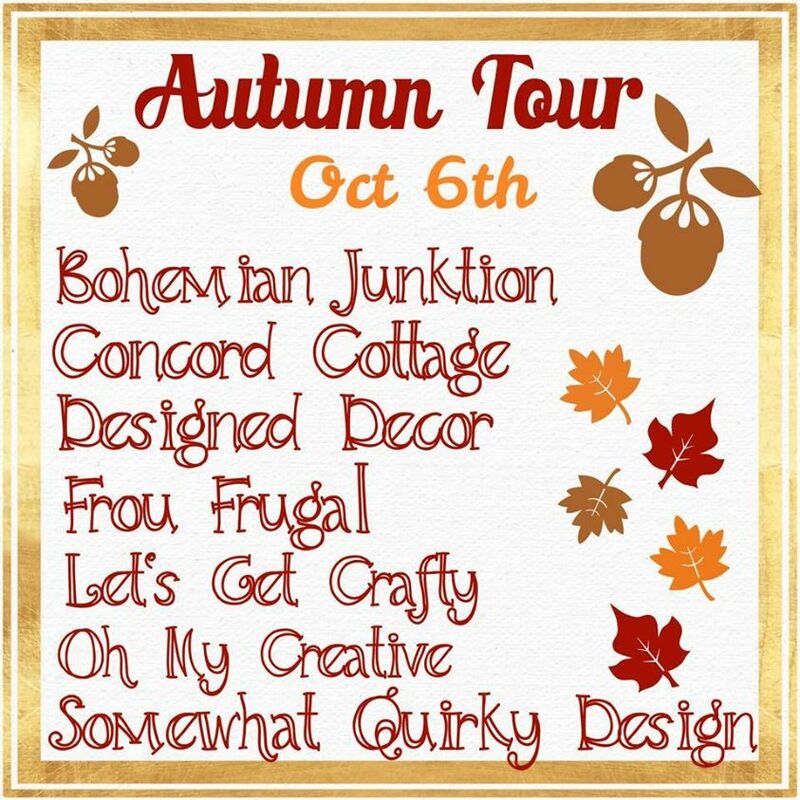 Today, I am participating a Autumn Tour Blog Hop with some wonderful home bloggers I met at this years Haven’s Conference. We have all stayed connected and are sharing projects from the season. Be sure to check out some of their creativeness too! 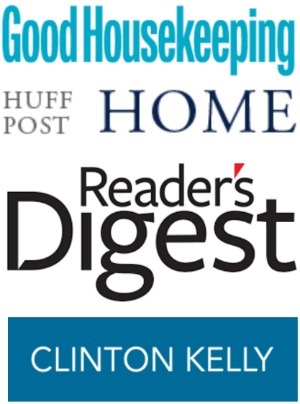 You will find links at the bottom of this page – click the photos to see all the projects! I found this old frame last year at Goodwill and gave it a good coat of cream spray paint. All the carved detailing caught my eye, but the multi-color finish wasn’t so pretty. Earlier this year I used it to decorate for Valentines Day and created this Valentine Heart Art! A few years ago I bought these black crows at Dollar Tree, but they are easy to find at many other stores these days. 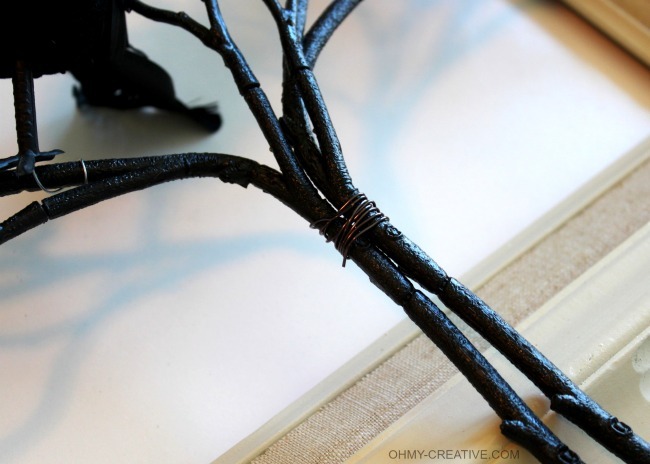 I also had these black bendable branches from Pier One that I bought in a few years back. 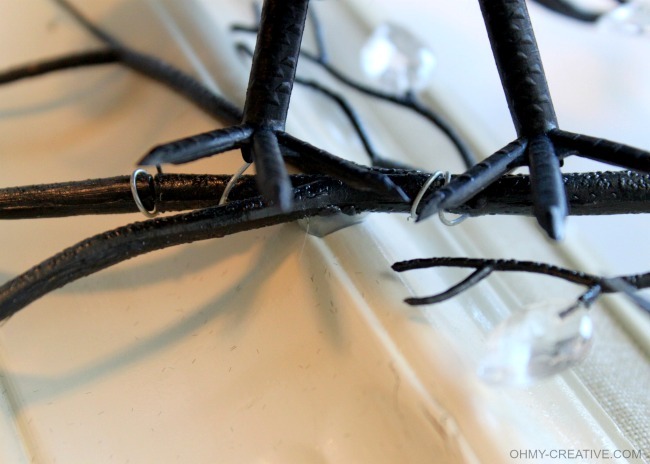 Simply bend the branches to the side, spreading them out, and wire on the crows. Then wire the branches together. 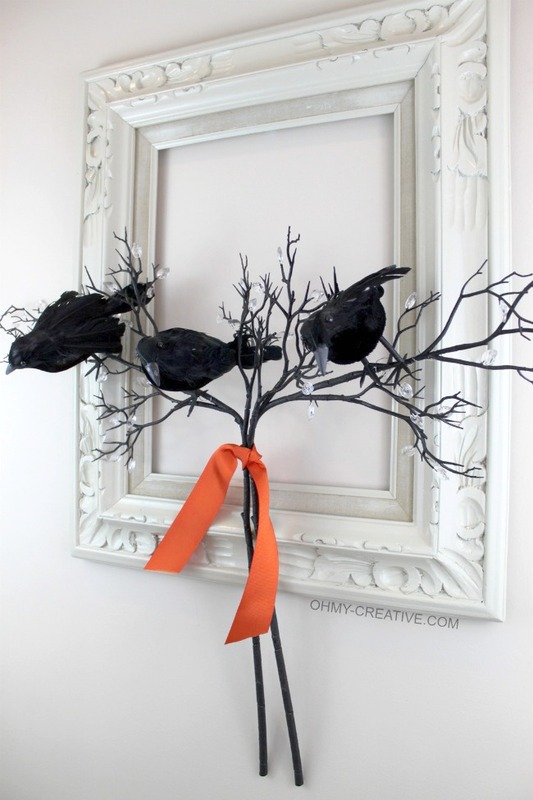 Use a strong glue to glue the branches to the frame. Hot glue was not strong enough for this job! 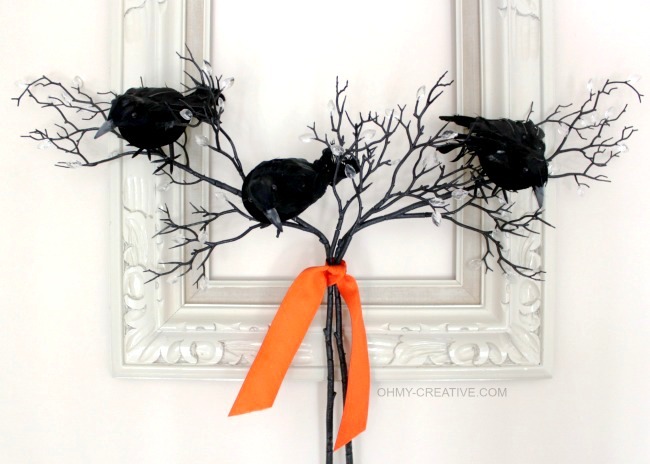 Tie a pretty orange ribbon over the wire for a Halloweenish contrast! It’s a nice twist on typical Halloween Decor! 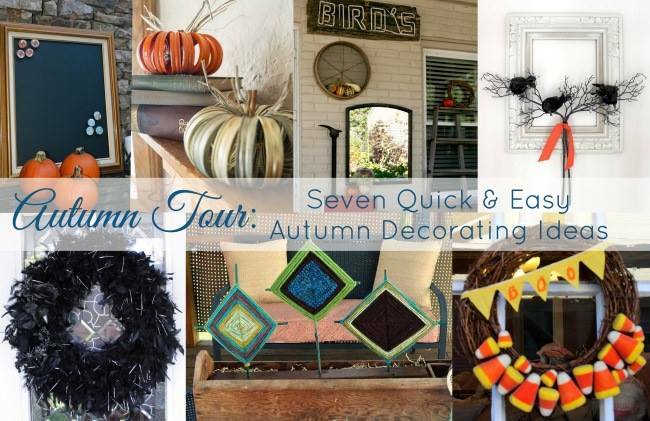 As I mentioned above this is an Autumn Tour with Seven Quick & Easy Autumn Decorating Ideas. Click the photos below to see how to create each of these wonderful Autumn projects! I have lots of great Fall and Halloween Ideas as well! I love all the details of this frame! I love the frame and you did a great job on displaying and using pieces to create your own version! I love this frame, Susan. I love how versatile it is. I also like the high contrast with the branches and the frame. I will be looking for my own frame to do something similar. So glad we met this summer. Keep being awesome! Susan, this is so cute! I did a spiderweb inside a frame a couple of years ago so I now know what to do to recycle that frame! So easy too! Great project! That frame is so versatile. Don’t you just love those Dollar Tree Crows. You can’t beat that deal. You have the cutest Halloween decor. I would like to spend a weekend crafting with you. 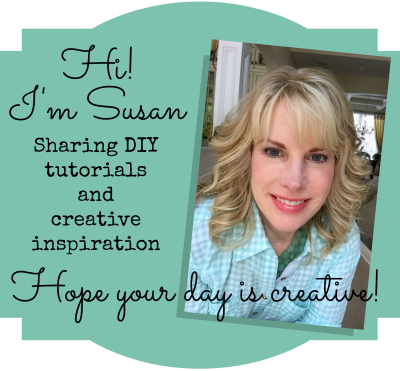 Susan, I love this frame and decor idea! It’s simple and elegant! You can replace the birds with other season decor which is a win for me since I like to use holiday decorations in a multi-functional way. 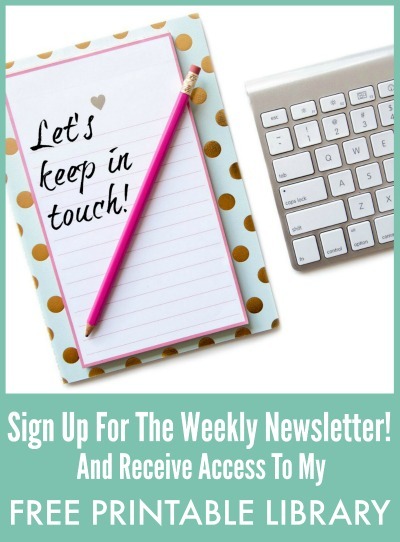 Thanks for linking up to Inspiration Monday. Awesome, Meegan! Thanks so much for sharing my Black Crow Frame on FB! Happy fall to you! This is such a fun spooky idea! Love the crows! Thanks for sharing with us at Your Designs This Time. I love the white and black contrast! It looks great! What a fun and spooky wreath! Thanks for sharing with us at the Family Joy Link Party!